Journyx allows us to configure everything to meet our needs upfront, which really allows us to save time and gain productivity. 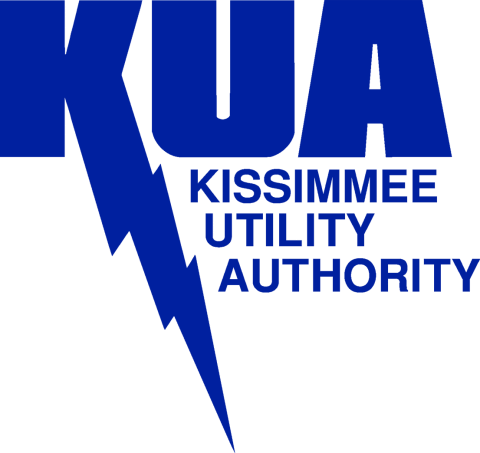 Kissimmee Utility Authority (KUA) in Kissimmee, Florida, uses Microsoft Dynamics™ GP, mid-market business accounting software that is part of the Microsoft Dynamics Business Solutions platform. KUA used Business Portal within Microsoft Dynamics GP to track time and manage Human Resources information. However, KUA found the Microsoft Dynamics GP cost accounting and time tracking components lacking in two primary areas. KUA needed a new solution that solved these issues and still integrated with Microsoft Dynamics GP. “We had two key problems that prompted us to seek a new solution. First, Business Portal, which is the GP time entry system, only allows one level of approver and one level of supervisor,” said Susan Singleton, Business System Quality Improvement Manager at KUA. “We used both of these levels as an approver which exposed the problem of employees being able to change their timesheets when they should no longer have that access. We have many departments with multiple levels that need to review the timesheet and approve it. This issue greatly hindered our internal control. KUA searched for a new solution that would both solve these problems as well as integrate with Microsoft Dynamics GP. Their search led them to Journyx, a complete Timesheet solution for Microsoft Dynamics GP. Journyx can also create customizations based on new needs as they are discovered; for example, a part-time vacation accrual calculation that KUA needed. “Any time you have to go to a spreadsheet, calculate an accrual and then manually type it in for each employee, that loss of productivity is substantial,” said Singleton. Improved processes naturally lead to increased efficiency, time savings and accuracy. “Consider that we have almost 330 employees: if each of them is able to enter whatever hours they want for sick and vacation time without any validation, there are going to be errors. Someone else will have to spend time following up with them, requesting a correction and so on. “We can make customizations in Journyx and know that the system is going to work smoothly for our specific needs. No two companies are going to have the same needs. Companies will have different rules, levels of approval, quirky payroll calculations – all unique to them. Any company that bills for its services, performs project-oriented work, or tracks absences for a professional workforce can benefit from Timesheet. Customers can easily manage employee timesheets and expenses for project control, customer invoicing and payroll automation with Timesheet. A simple entry system with safeguards against import errors, duplicate data entry and discrepancies in time data. A direct interface with Microsoft Dynamics to create corresponding time entries that interact equally well with GP or other third-party solutions. A custom, tiered validation system to make sure the right people have access to the right data. An automatic notification system with reminders so important data gets entered when you need it. Web-based entry, so data can be accessed from anywhere and viewed in real time.